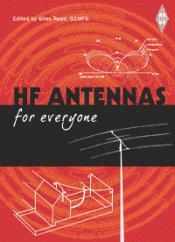 antennas, this book features a combination of both the traditional and most recent designs. 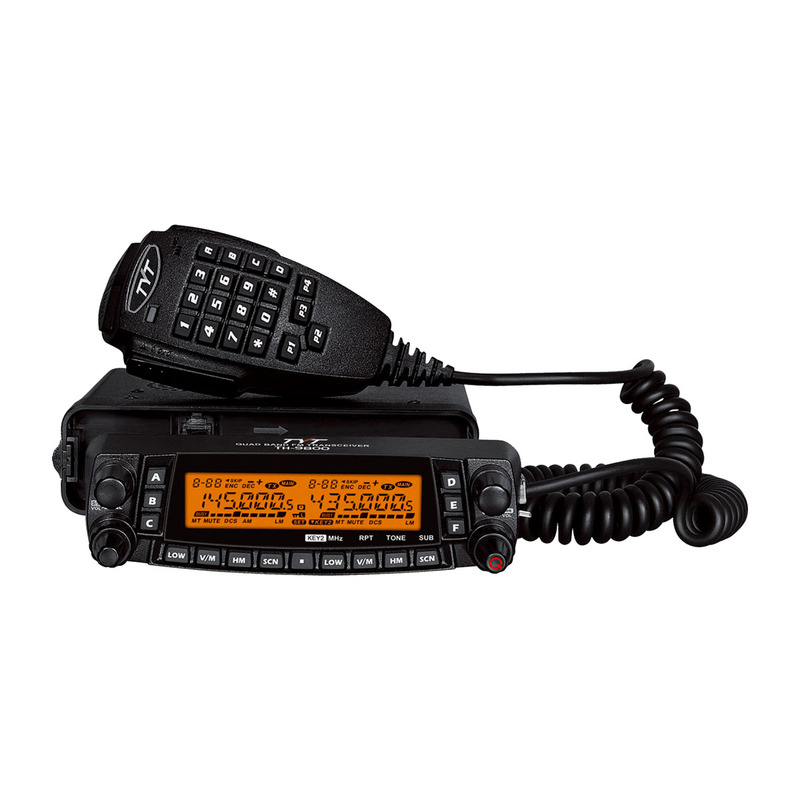 It also includes sections on feeders, aerials and Stealth antennas. 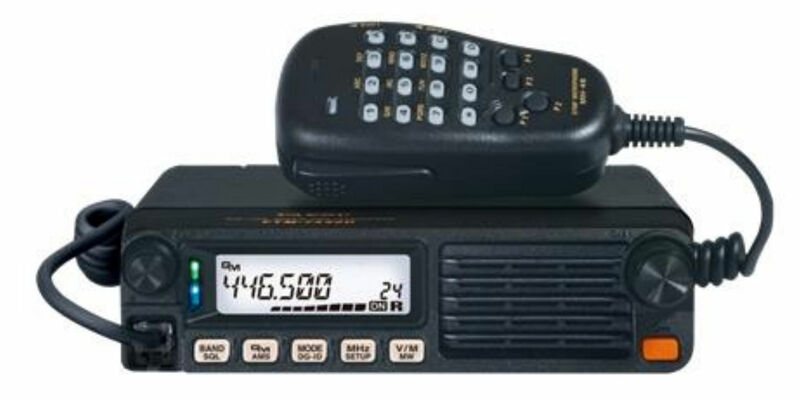 No matter which bands you want to work on, the state of the sunspot cycle, or the size of the available space, you'll find antenna designs that will help you get your signals in and out!